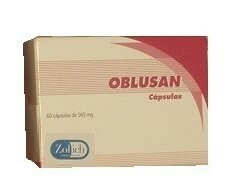 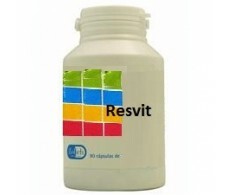 Oblusan Zolich (Weight Control) 60 capsules. 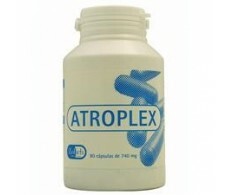 Zolich Atroplex (joints) 90 capsules. 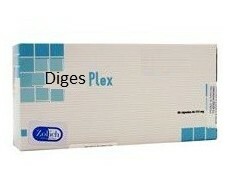 Zolich Digesplex (anís, comiño, coentro) 30 cápsulas. 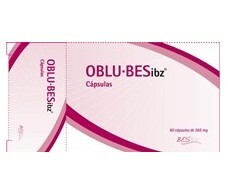 Zolich Oblu-Bes (intervening in weight control diets) 60 caps. 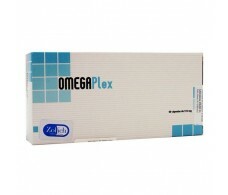 Zolich OmegaPlex (Borage and fish oil) 60 capsules. 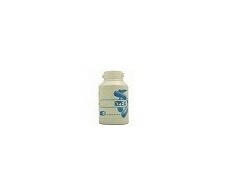 Zolich Oratto Zinc (orozinc) 60 caps. 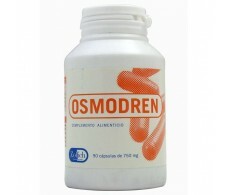 Zolich Osmodren (diuretic to control weight) 90 caps. 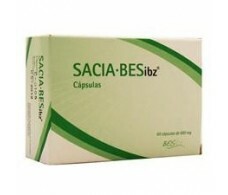 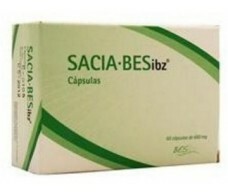 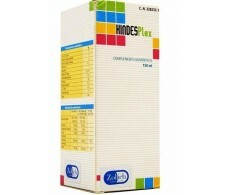 Zolich Saciabes (Weight Control / Slimming) 60 capsules.